Rated 5 out of 5 by Carimele from Has been using it for the last 2 yrs. Very nice scent! Rated 5 out of 5 by Stella from Smells great It gives the feeling of having it all. Very classy smell! Rated 5 out of 5 by Trace from Love my Jardins! Eau des Jardins is silky smooth on my skin and makes me feel 'in the mood' for surprises! I keep it on my night stand - the scent in the evening air sends me off to dreamland. Rated 5 out of 5 by galina from Very pleasant body care! I loved this lotion, the skin is so smooth after it and the smell of energizing citrus staying all day uplifting the mood. I would buy it again! Rated 5 out of 5 by fmhugs from Finally! I have been waiting for this lotion ever since the fragrance came out. I bought the sunshine lotion and used that with the Eau des Jardins spray and it was fine, but this is fabulous. I bought the shower gel too and will make a comment there. 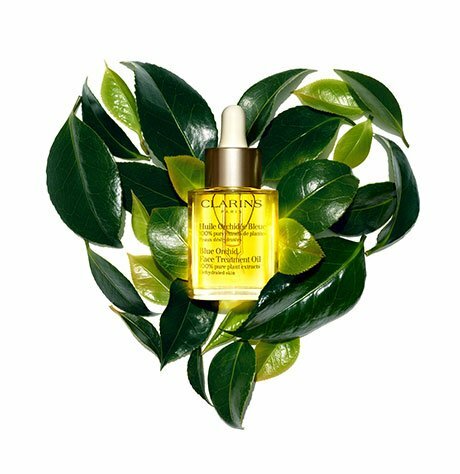 If you love Eau des Jardins, do not hesitate! I was thrilled to buy this for the recent buy two get two!